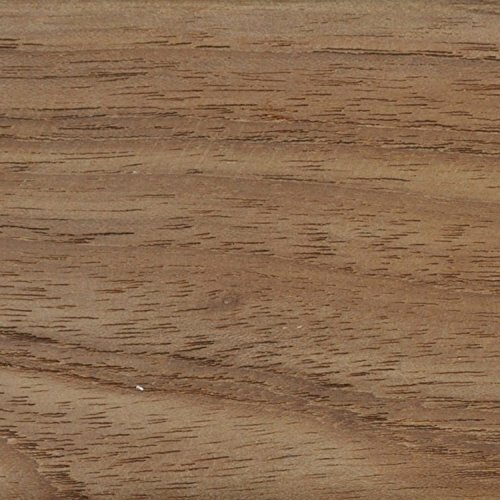 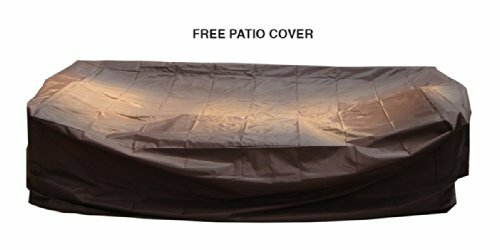 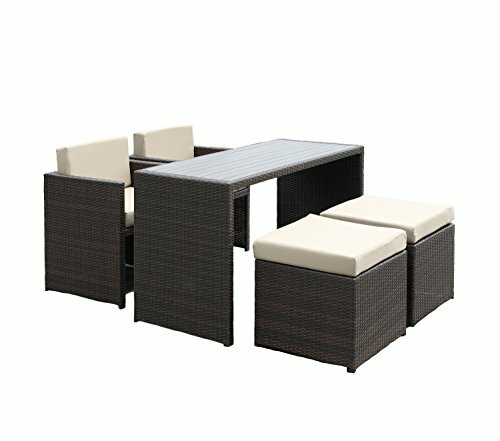 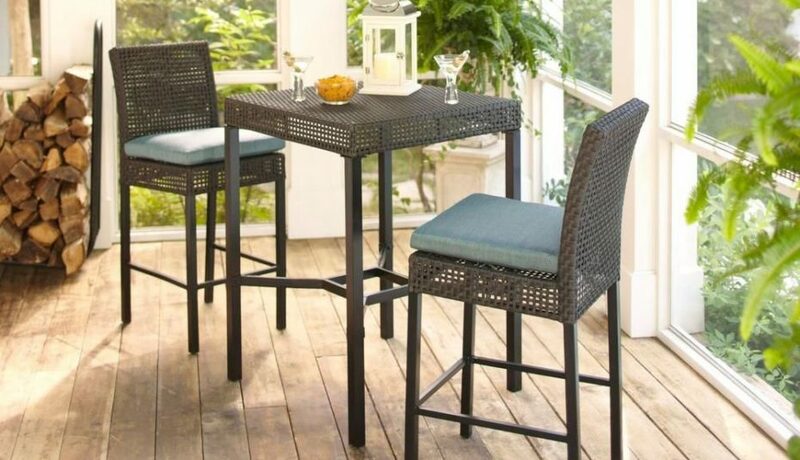 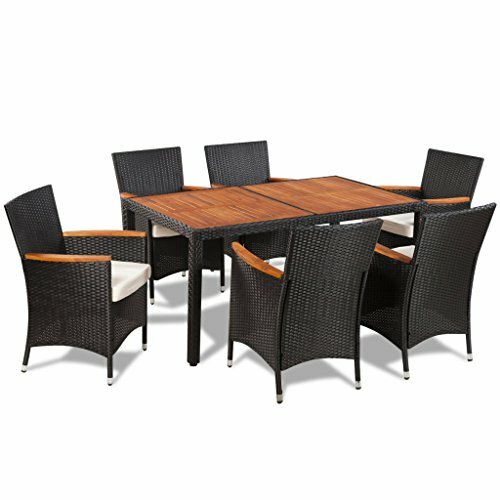 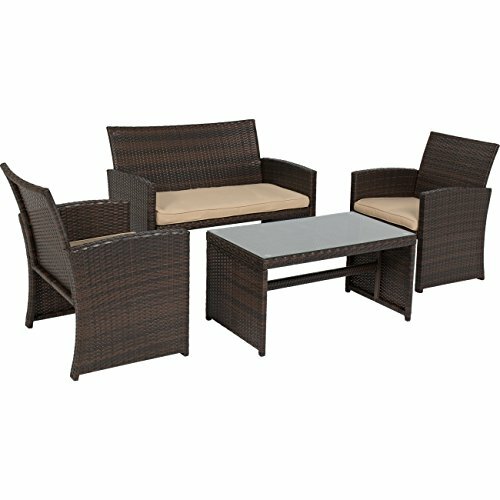 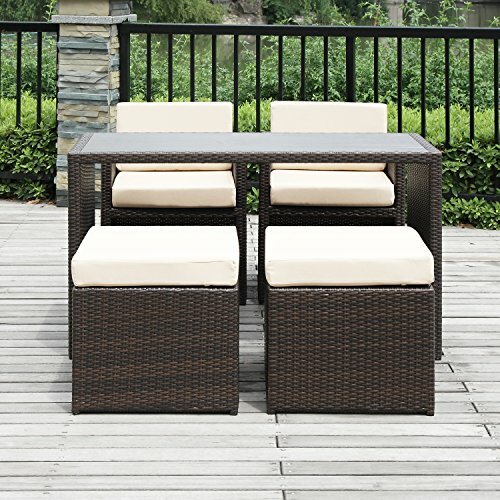 Enjoy the outdoors with a set just as unique as your outdoor patio with the Maple 7-piece wicker dining set. 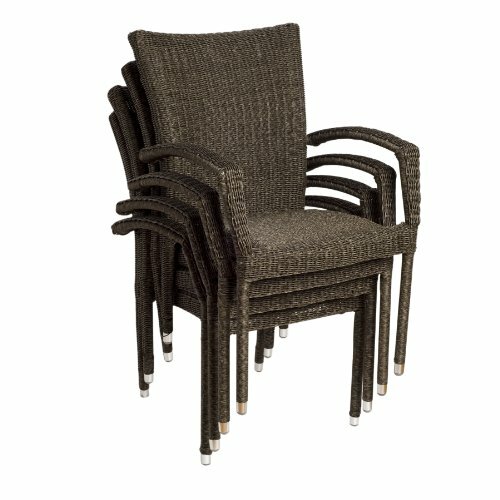 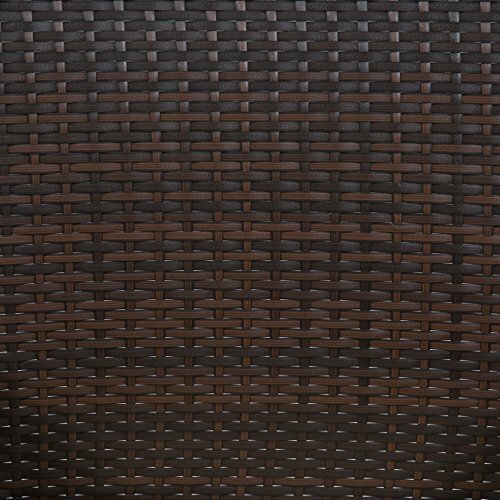 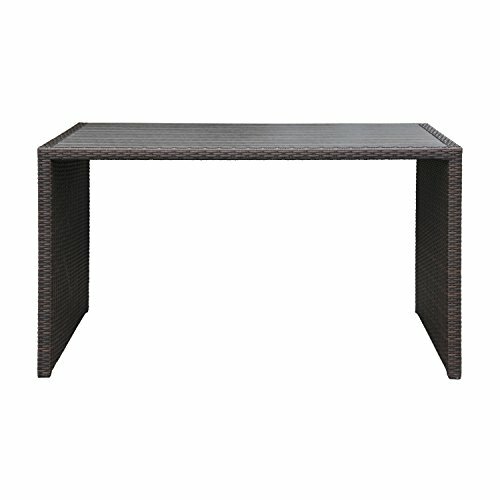 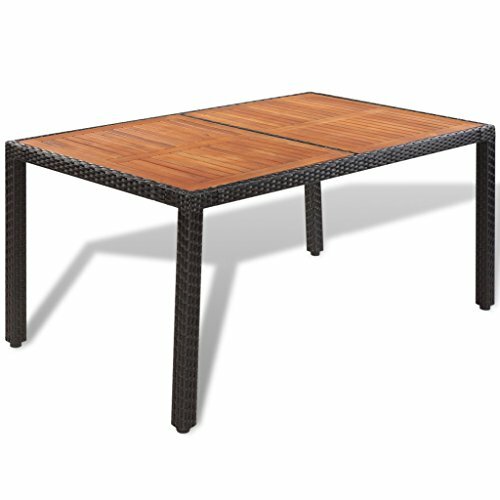 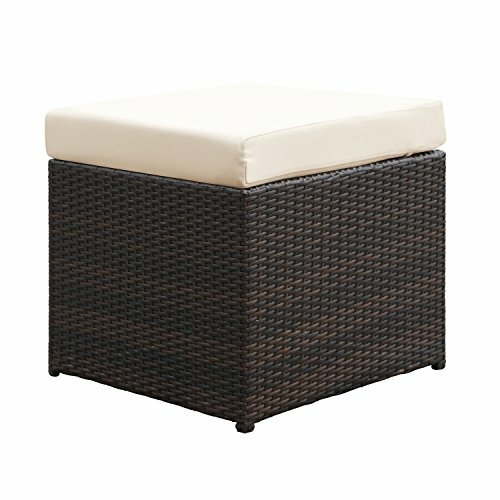 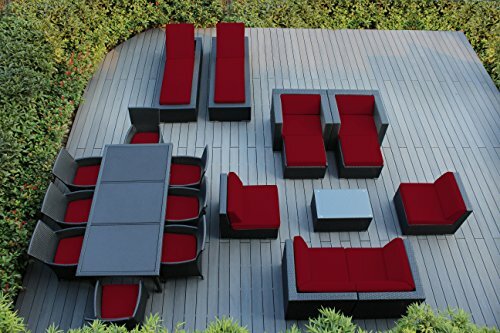 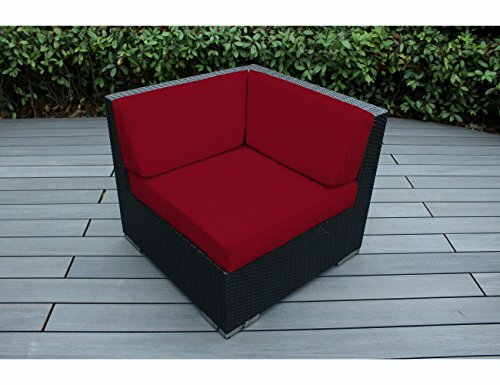 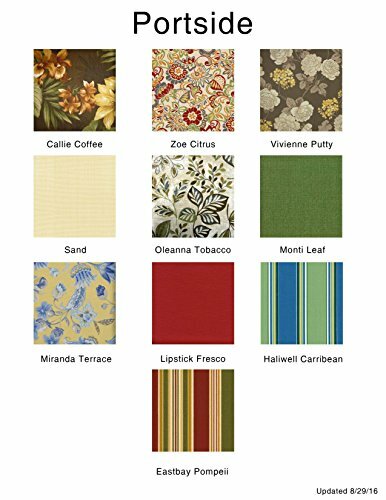 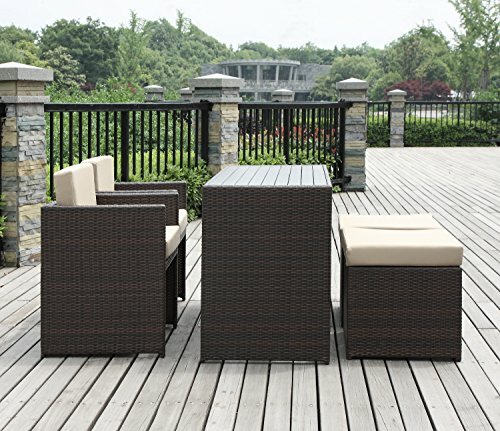 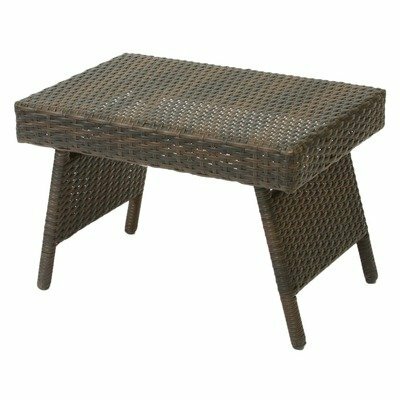 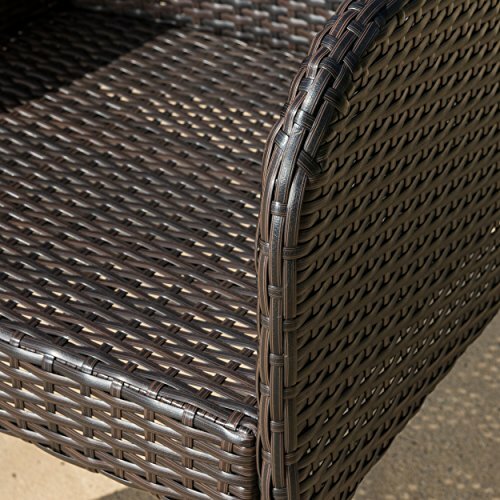 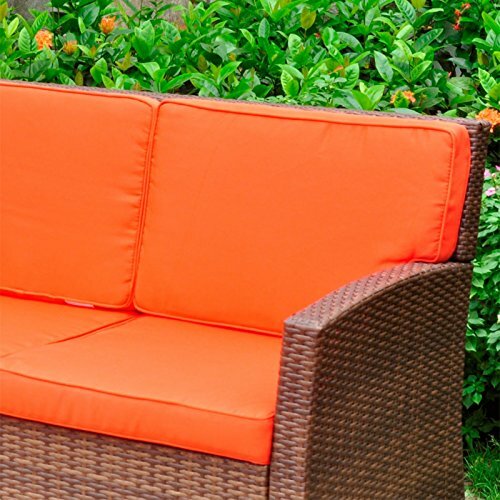 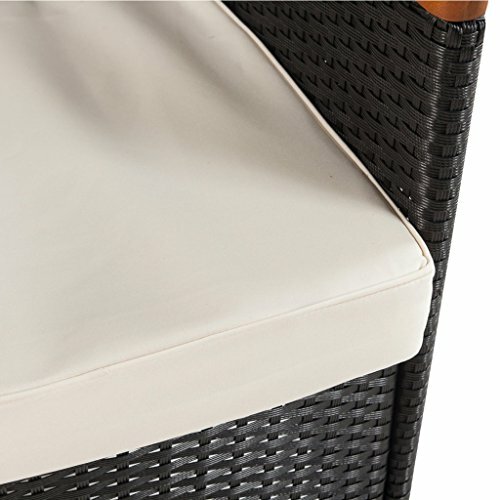 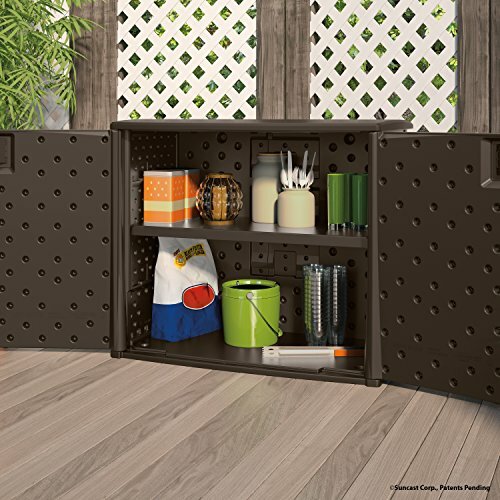 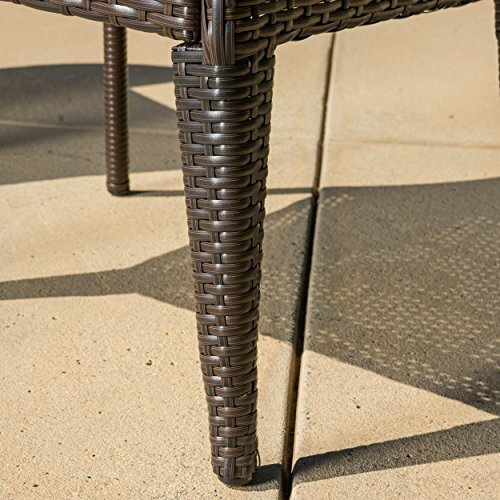 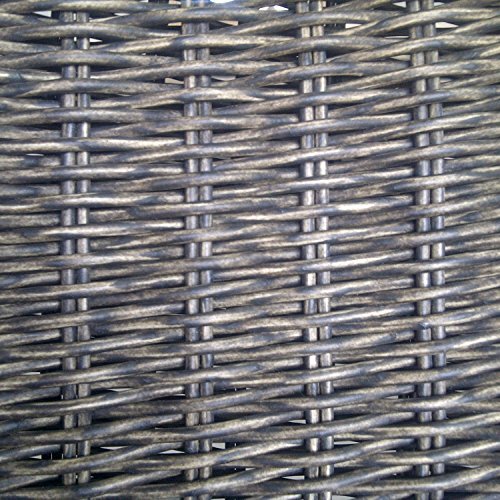 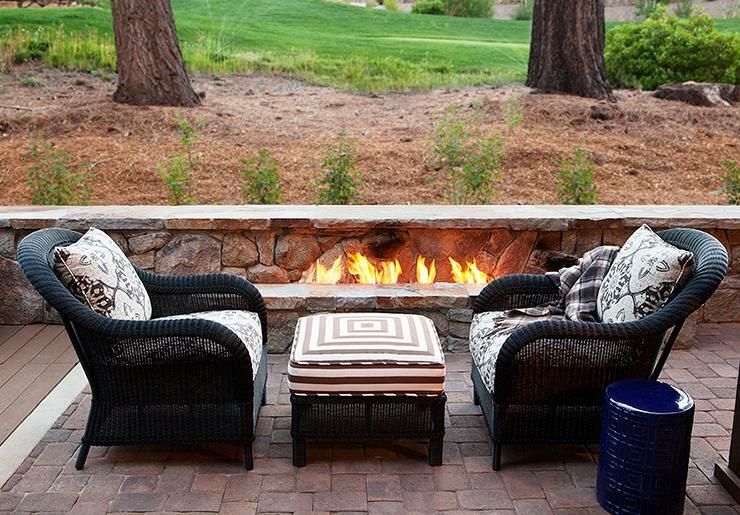 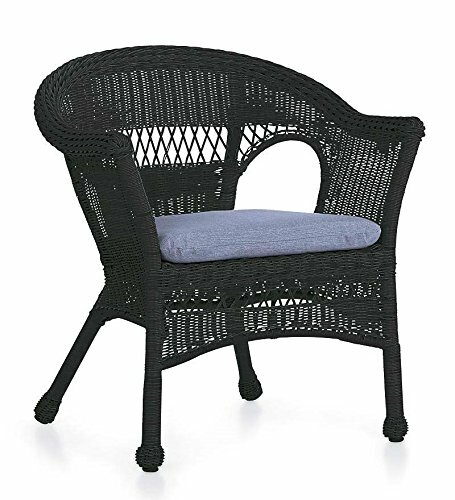 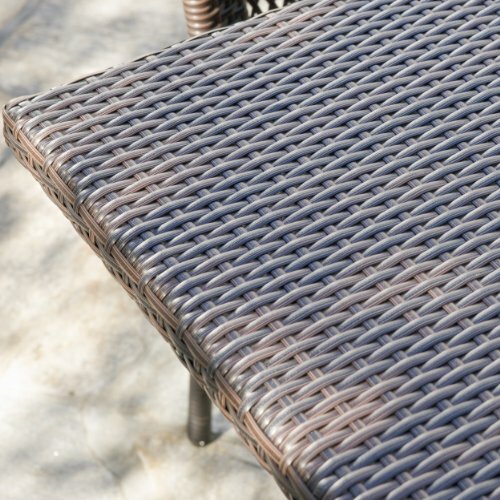 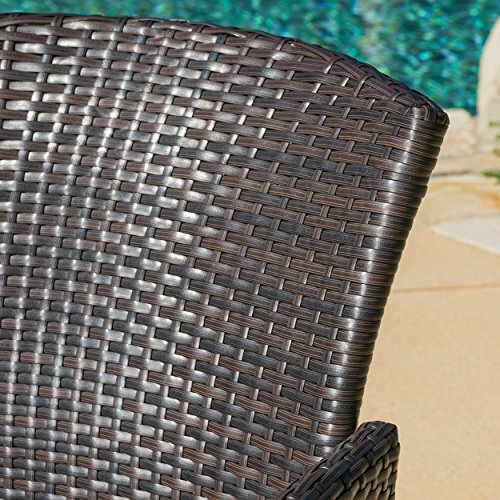 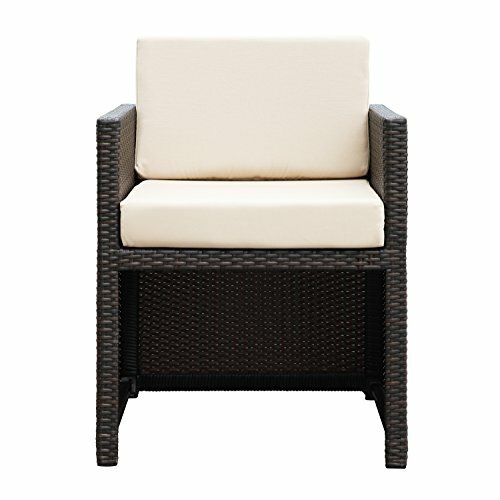 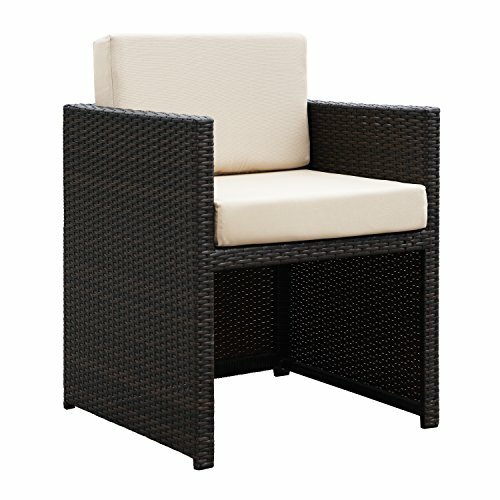 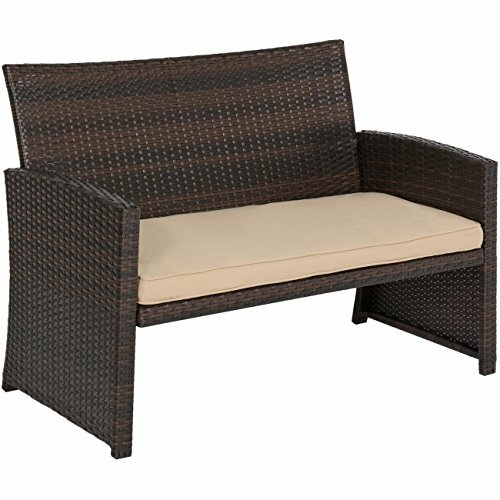 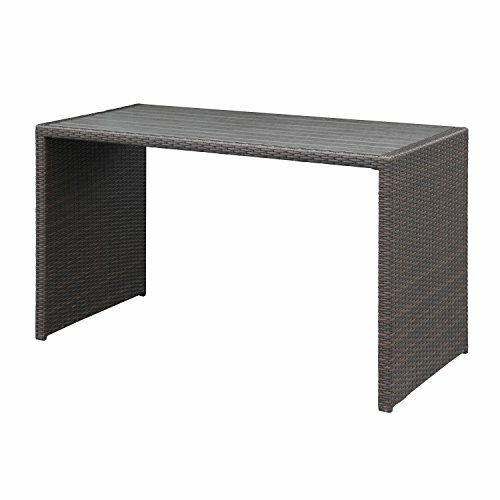 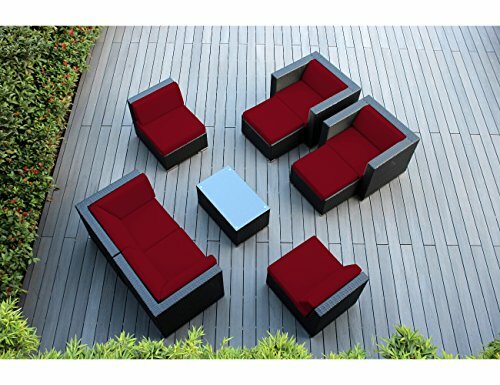 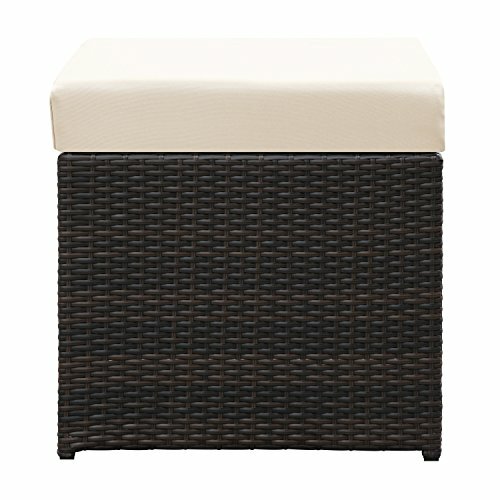 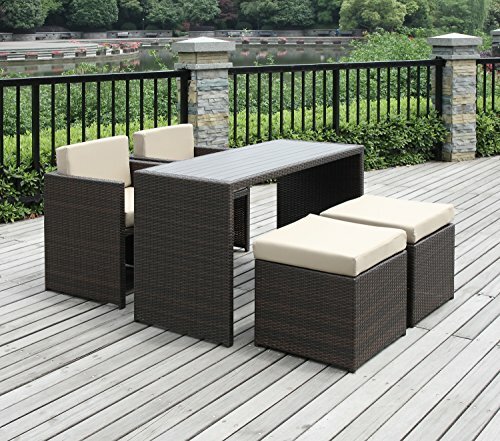 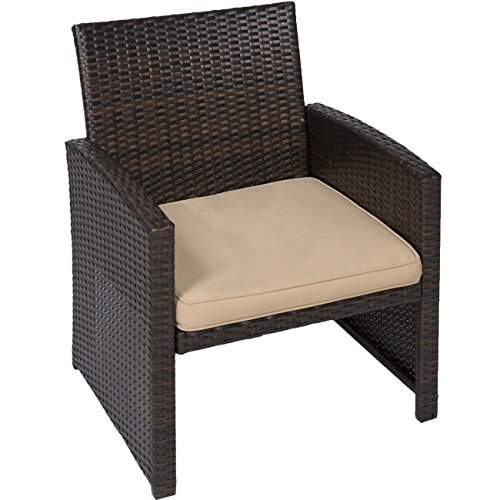 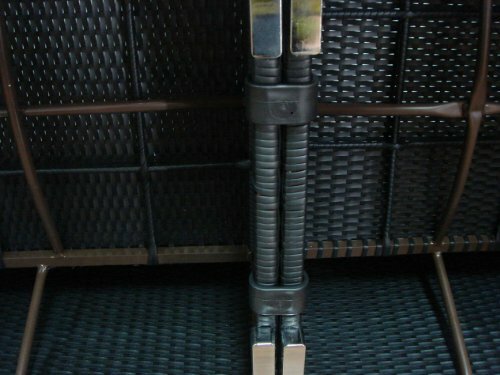 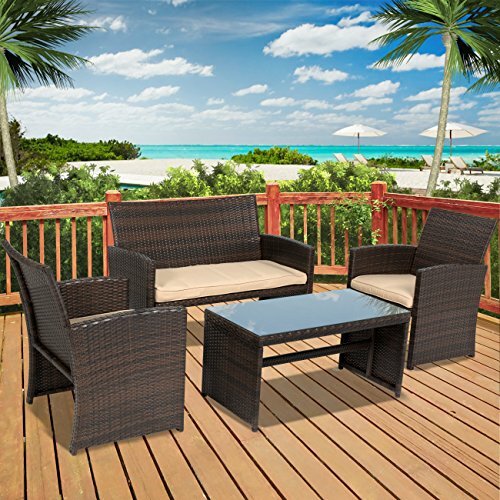 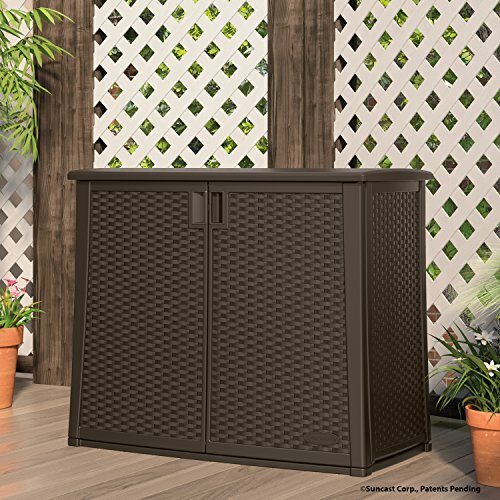 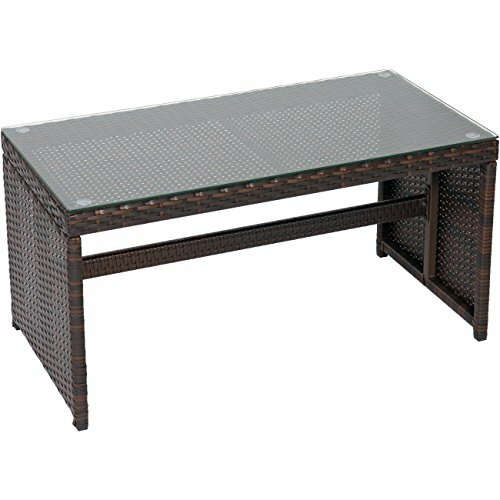 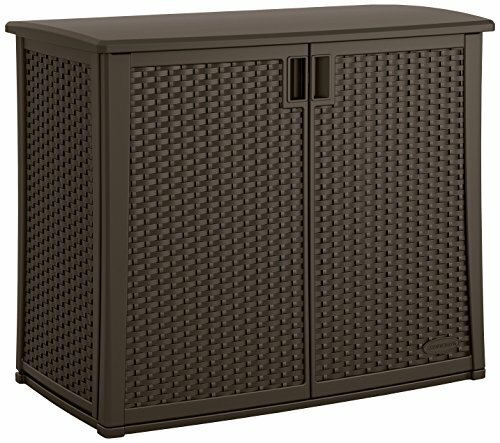 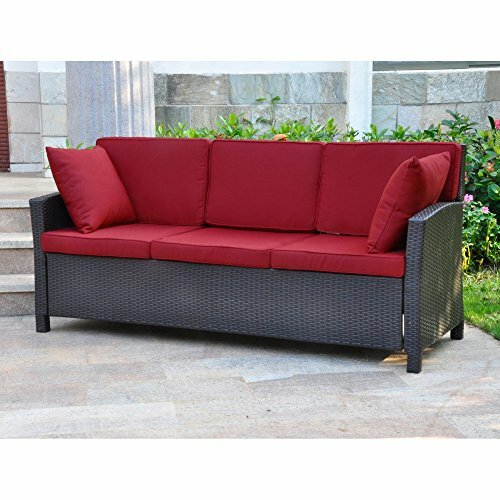 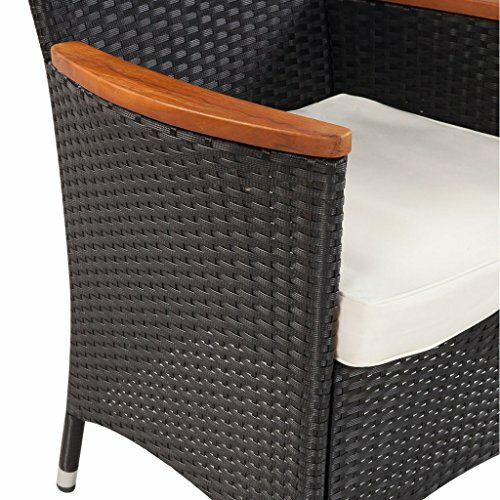 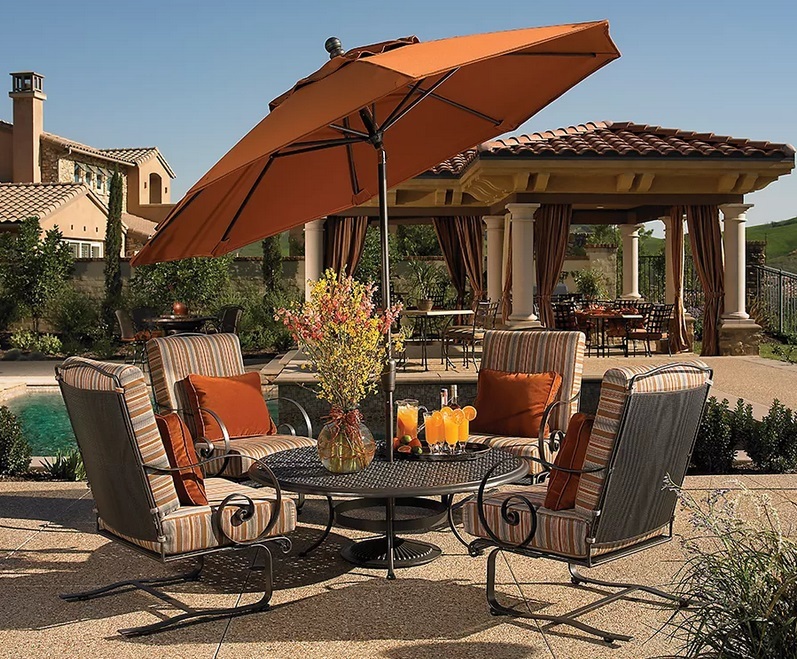 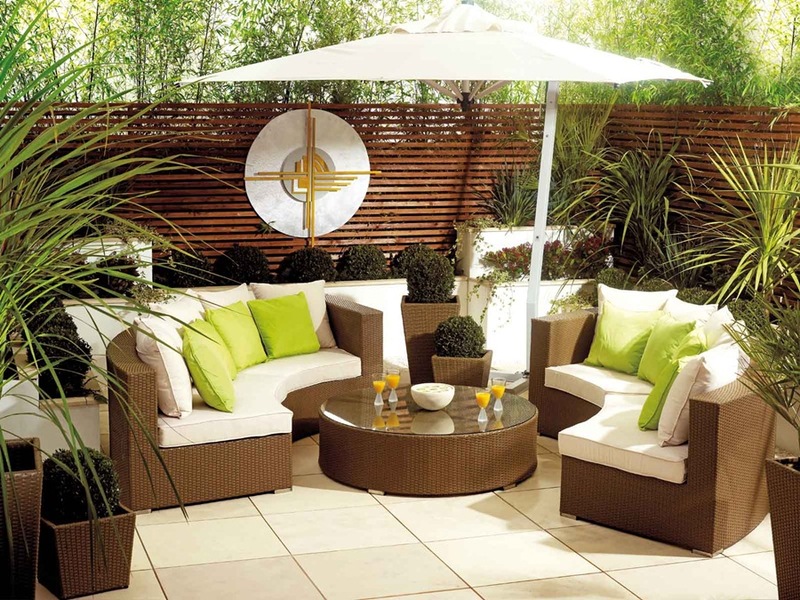 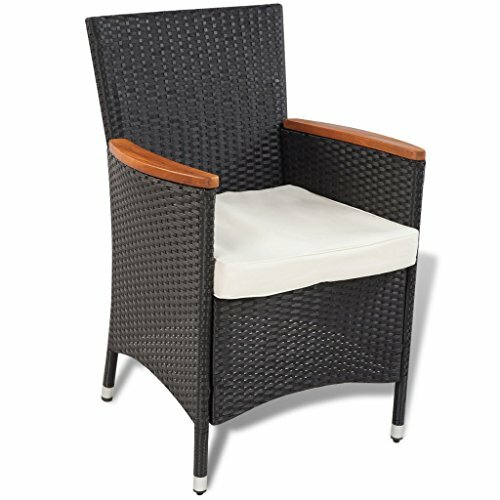 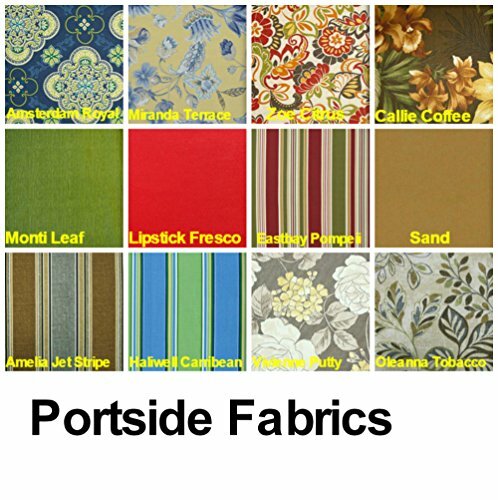 This set offers a solid foundation of powder coated iron and resin wicker to withstand outdoor weather conditions. 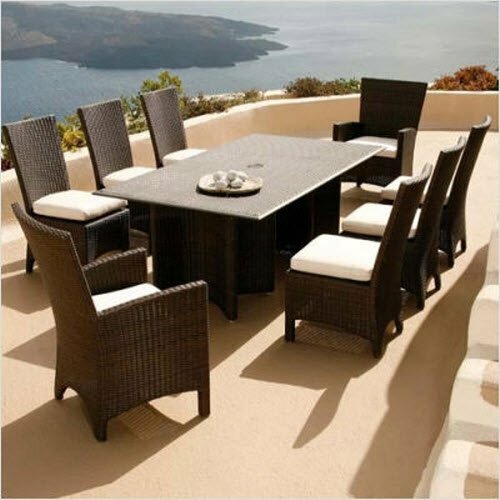 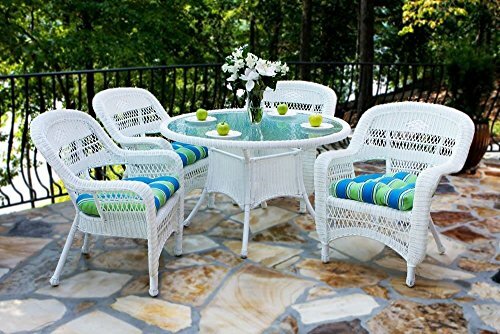 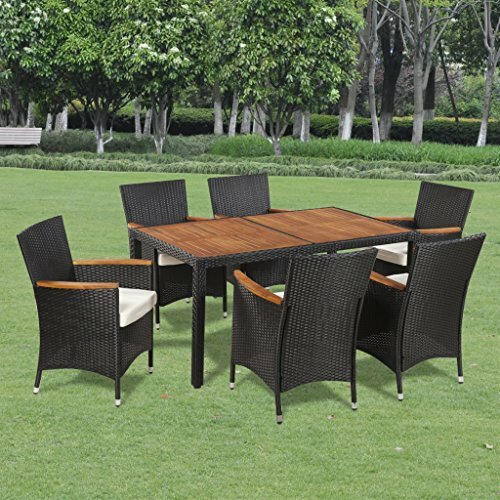 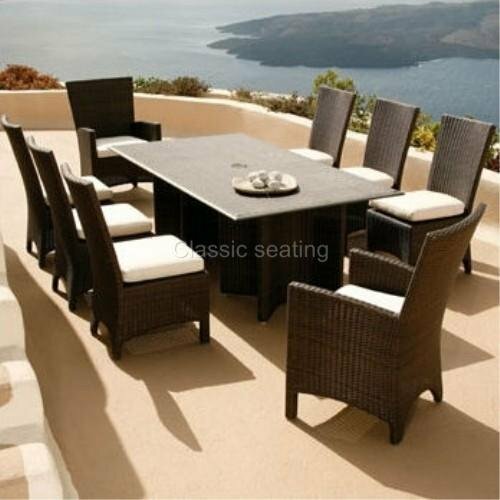 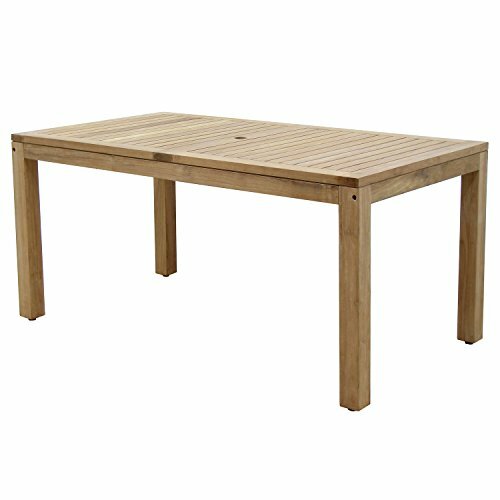 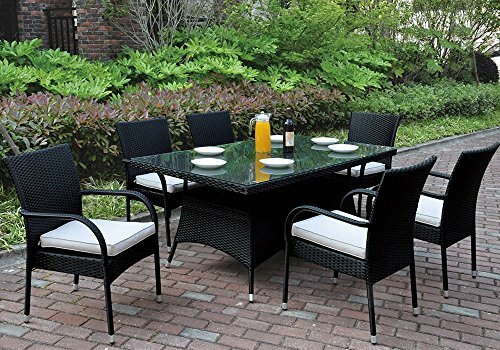 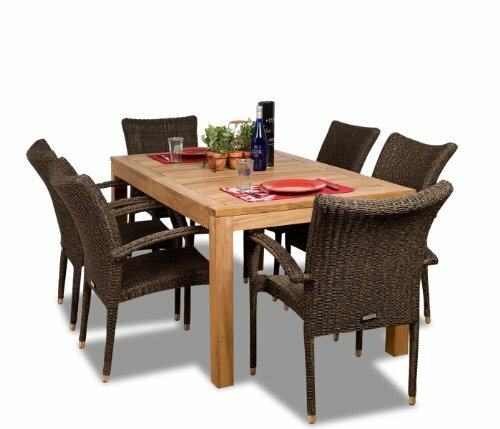 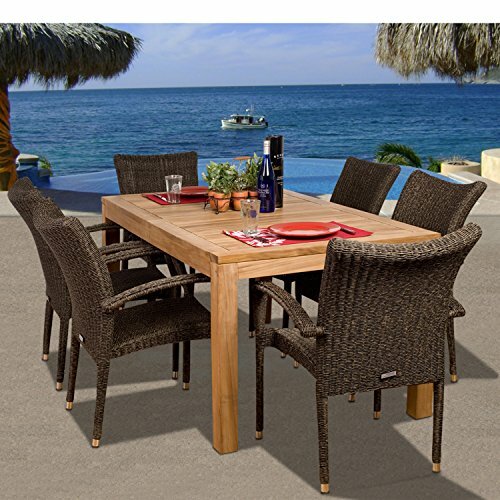 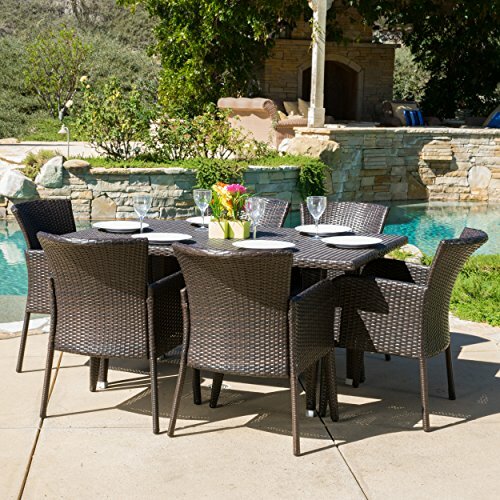 Whether you are entertaining guests or simply enjoying the outdoors the Maple 7-piece wicker dining set will satisfy for years to come.